Environmental Monitoring Systems carries a wide selection of IAQ, Personal and Area sampling pumps. We offer electric pumps for Mold/IAQ such as the ems IAQ e-PRO HD ® pump, Gast, and Thomas Megalite. 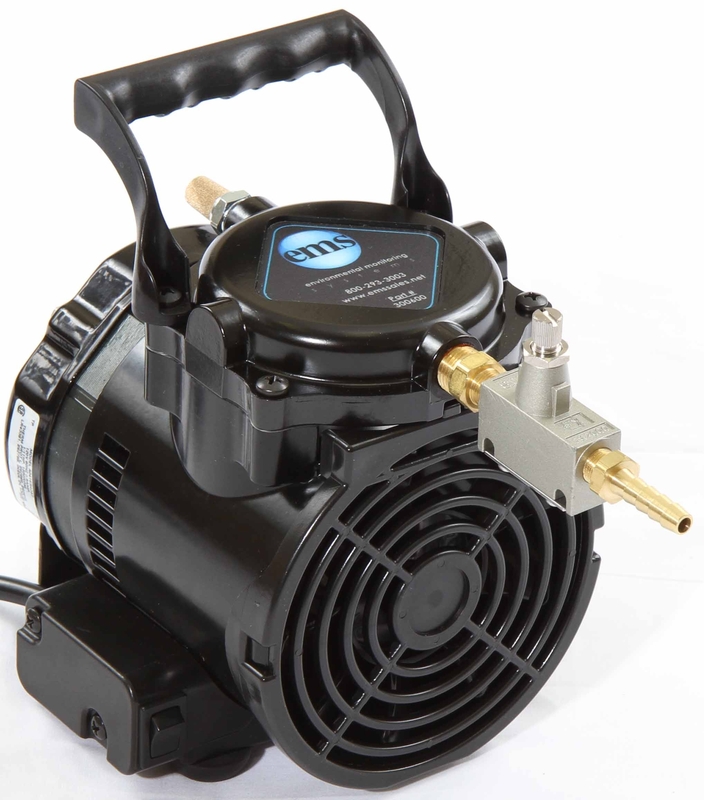 If you are in need of a battery operated pumps we offer the ems AC/DC pump as well as several options from A.P Buck. If you are looking to purchase a high volume/area pump for area sampling for Asbestos or Lead we proudly offer the Gast Rotary Vane, Thomas Diaphragm, Original Thomas Megalite, ems e-PRO HD ® pump and the ems e-MAXX®. These are also available in kits that include 2 pumps, 2 stands, tubing and a case with customized foam. We also offer the Gilian Sensidyne AirCon2 and the Wondermaker Easy air 5. In case you have an older pump we do carry various replacement parts. If you are looking to purchase Personal/ low volume sampling pumps we proudly offer pumps from the following manufacturers: AirOne, AP Buck, Casella and several options from Gilian Sensidyne including the BDXII, Gilair Plus, GilAir 3, GilAir5, Gilian 5000, and LFS. These pumps are also available in kits. We also offer replacement batteries, cases, chargers, tubing and other pump related supplies. If you are looking for primary and/or secondary rotameters you are at the right place. 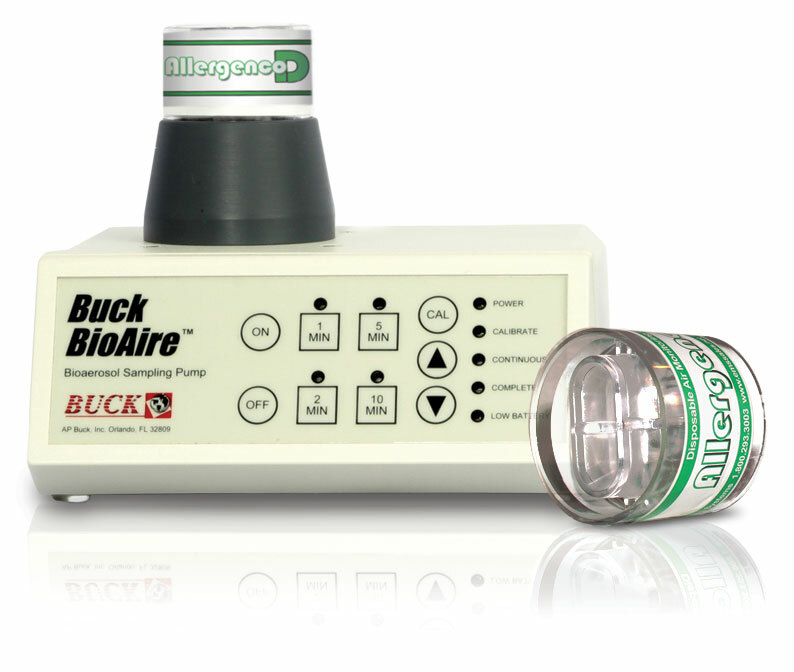 We offer several secondary rotameters as well as primary calibrators from AP Buck, Casella, Gilian Sensidyne and TSI.